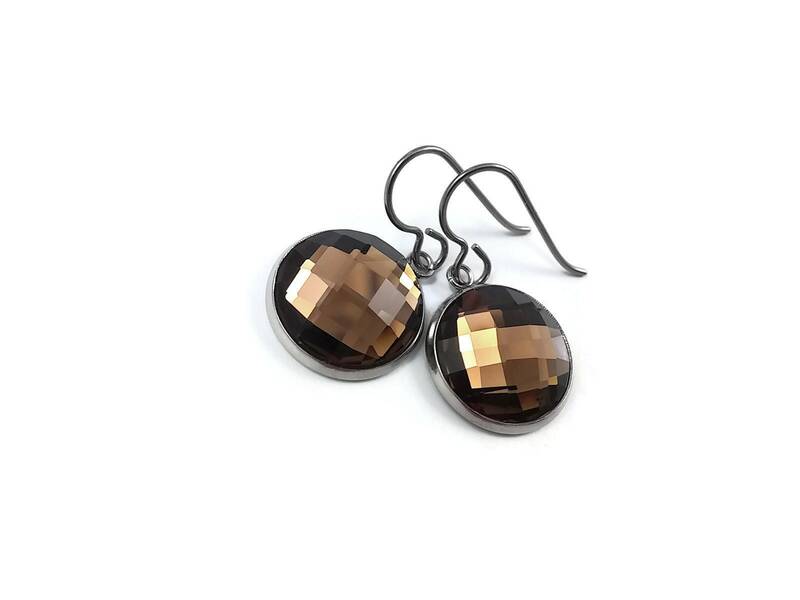 Very fashionable with this brown rhinestone faceted pendant. 304 Stainless steel pendants measuring 16 x 19mm. 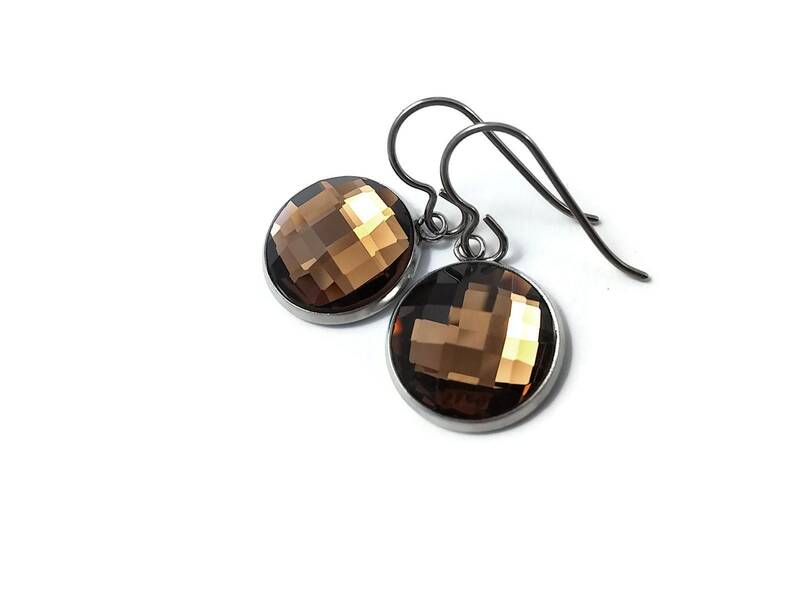 Glass Rhinestone 14mm.